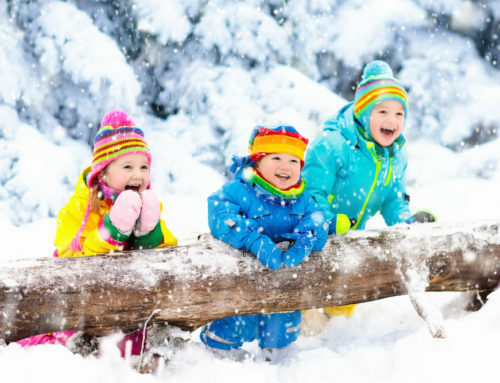 At Sensible Heating & Cooling, we take winter safety and proper functioning of your home’s boiler, furnace and other systems seriously. 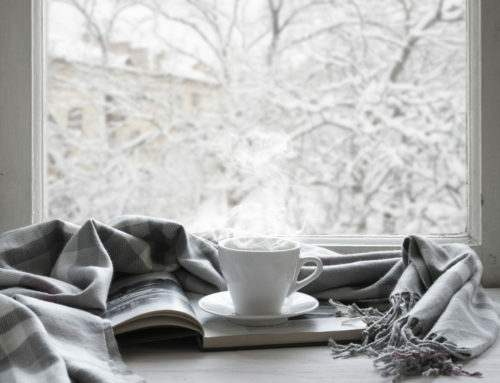 Poor-functioning systems can lead to Carbon Monoxide (CO) poisoning; a danger far greater during winter months when the doors and windows of your home stay closed, and fireplaces, gas heaters and other fuel-burning appliances are in use. · Install CO alarms throughout your home and ensure the devices’ batteries are replaced frequently and in good working order before turning on the furnace for winter. · Never operate propane, natural gas or charcoal barbecue grills, kerosene space heaters, lawnmowers, snow-blowers or gasoline-powered weedwhackers indoors or inside an attached garage. · Never use a generator or pressure washer inside your home, basement or garage, or less than 20 feet from any window, door or vent. · Never leave a car running in an attached garage, even with the garage door open. · Regularly clean your clothes dryer ductwork and outside vent, keeping both free of lint, snow or overgrown outdoor plants. · Have a qualified technician inspect fuel-burning appliances, chimneys, vents and fireplaces to ensure no blockages, corrosion or holes. Carbon Monoxide is colorless, odorless, but no less dangerous. Known as “the silent killer,” more than 400 people in the U.S. die each year from accidental non-fire related CO poisoning. The actual number of CO-related deaths might be higher; autopsies do not routinely test for it. Initial symptoms of low to moderate CO poisoning are similar to the flu (without the fever) and include headache, fatigue, shortness of breath, nausea and dizziness. 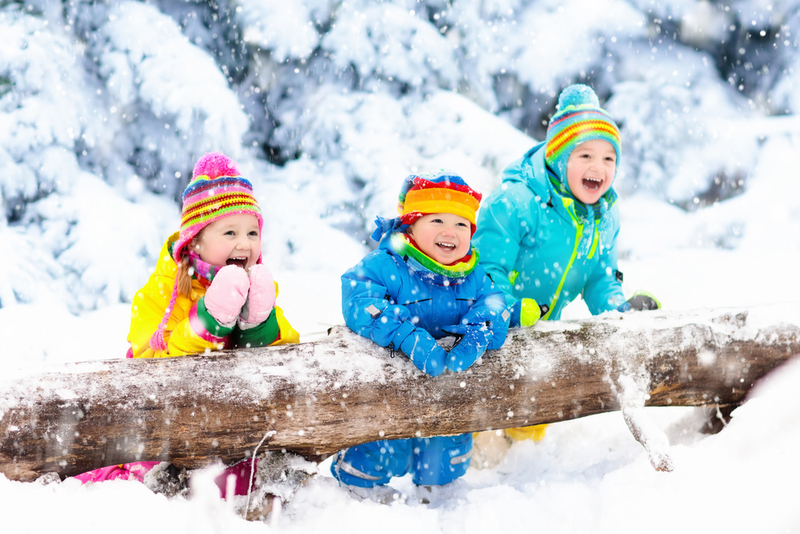 Children are thought to be more susceptible to CO poisoning than adults. 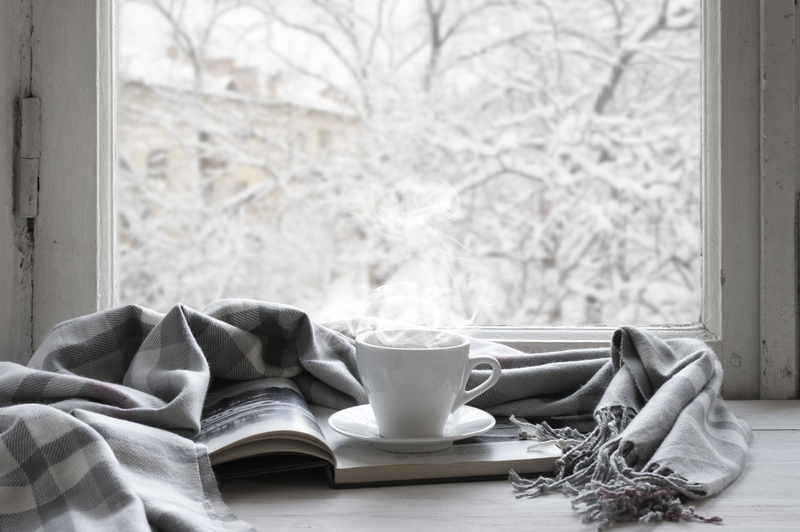 Call Sensible Heating & Cooling today at 720-876-7166 to schedule an inspection of your home’s boiler, furnace, and/or other systems before winter is truly upon us. If an inspection reveals the need for a new boiler or furnace, Sensible offers 18-months zero percent financing on installations. Sensible Heating & Cooling is licensed to complete furnace certifications and checkups in the Denver Metro and Foothills areas.